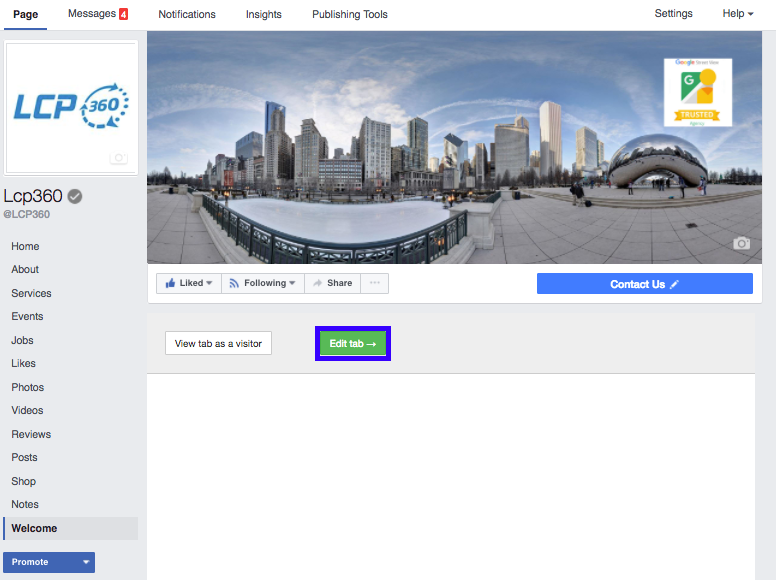 Due to new Facebook updates, only Facebook pages with 2,000 likes or more can create custom tabs to embed virtual tours. You can add custom Page tabs via the Facebook platform. These custom Page tabs load content from your webserver using an iframe. Page tabs will only be displayed in the web UI. Mobile custom tabs are not supported at this time. To ensure tabs lead to high-quality, accurate content, the Page Tabs feature is only available to Pages with 2000 or more followers, or pages managed by whitelisted apps. 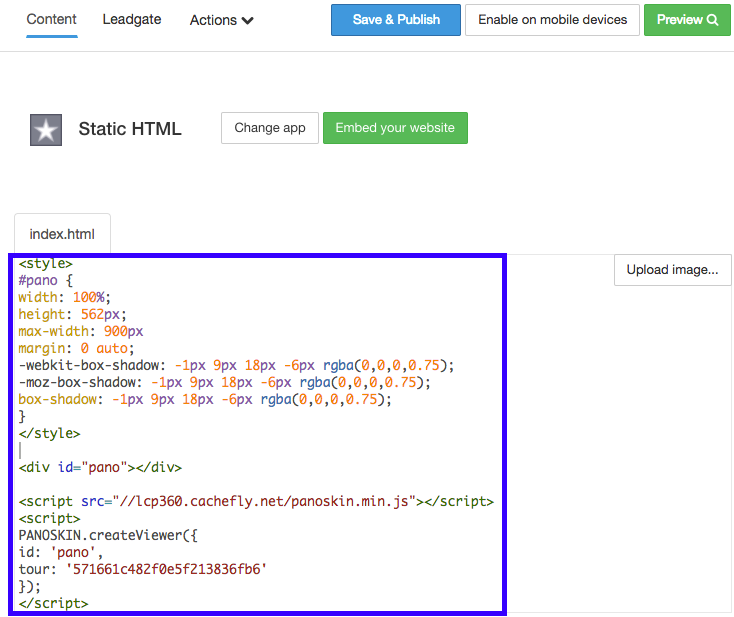 Log in to your Facebook account and click on "Add Static HTML to a Page". 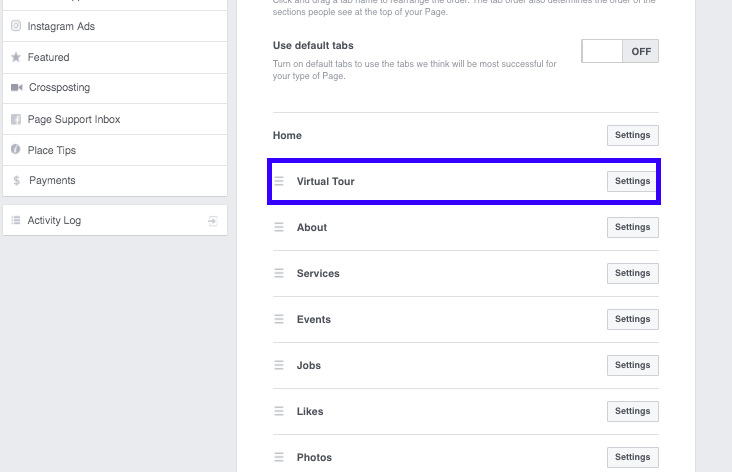 Select the Facebook Business Page that you want to add your Panoskin tour and click on the Add Page Tab. Go to your Facebook Business Page. Click on the Edit Tab. Insert the embed code below, and replace Tour-ID with your tour's ID (Where can I find my TOUR ID?). Change your tab's name. To do so, click on Actions and select Edit name and image. 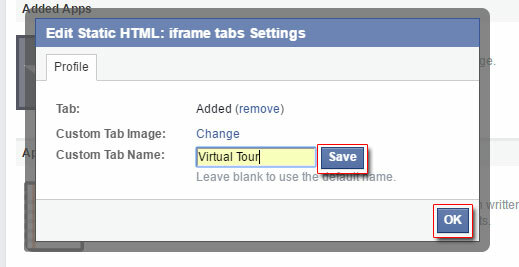 Type Virtual Tour and click on the Save tab name Button. Click on you Facebook Page Settings. Click on select Edit Page. Drag and drop the Virtual Tour tab to the position you want it showing in the menu. Congratulations! 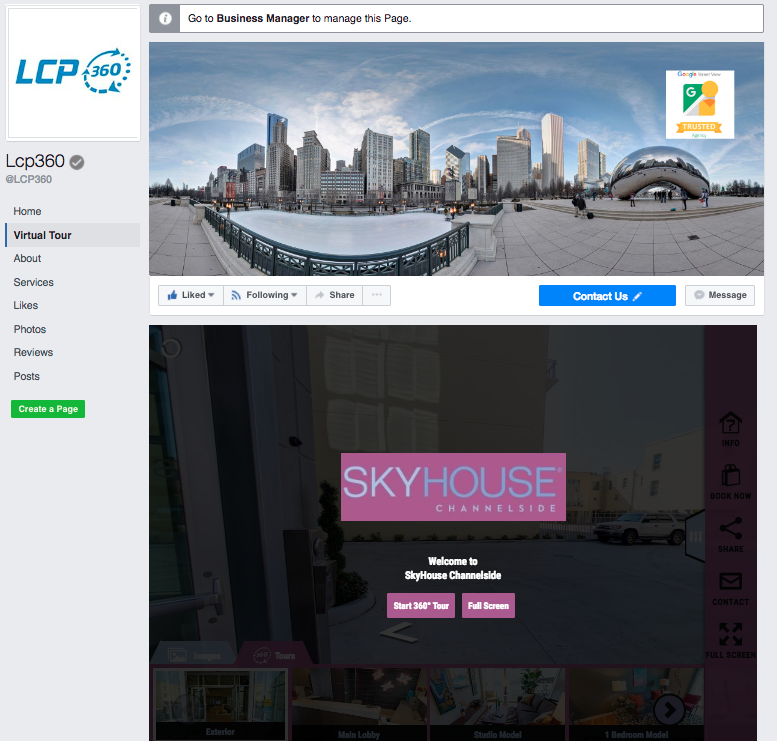 You have embedded Panoskin on your Facebook Business Page. Embed your Panoskin tour into your website drive retention, leads and engagement.